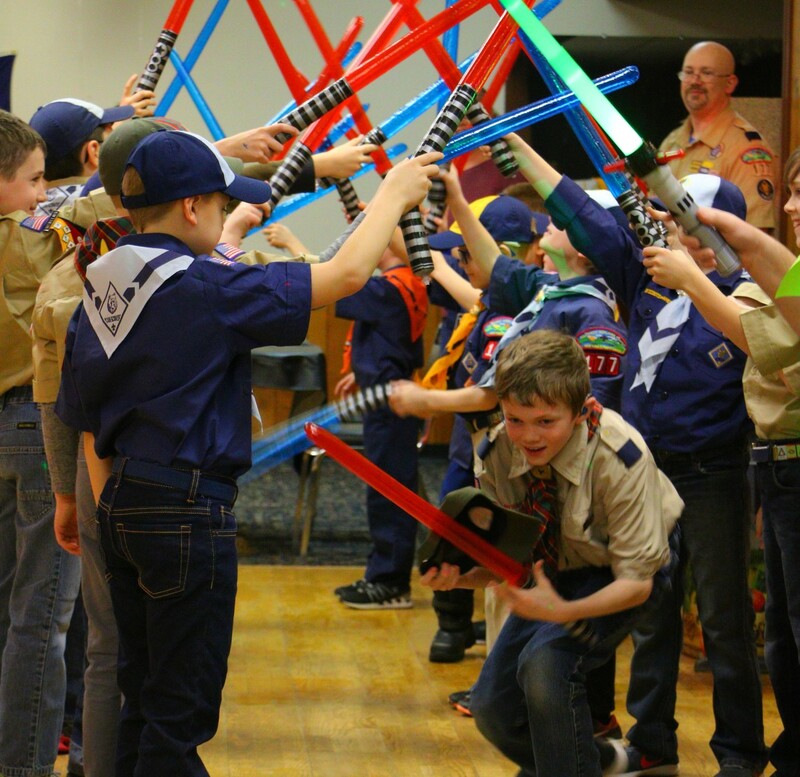 A full Blue and Gold ceremony script and program to have an exciting Cub Scout Star Wars banquet and crossing-over event. 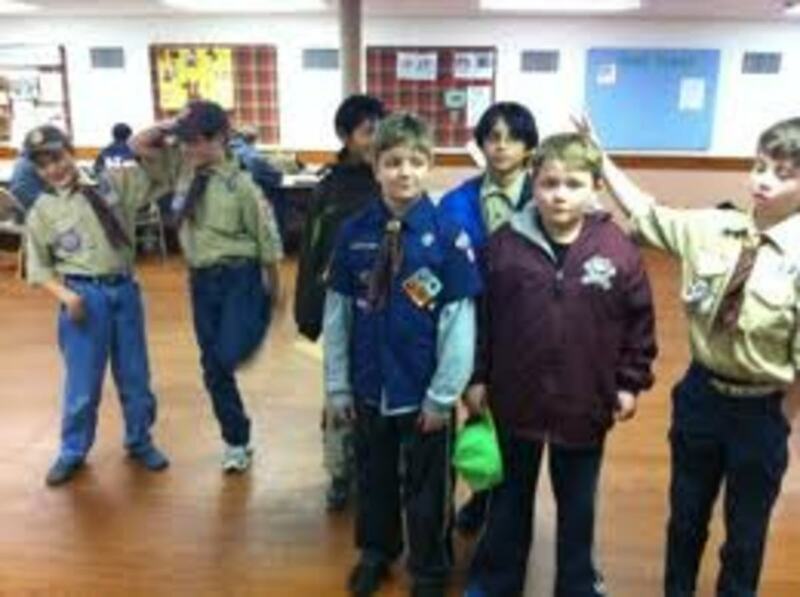 There are a number of conservative Boy Scout alternatives—which one is right for you? 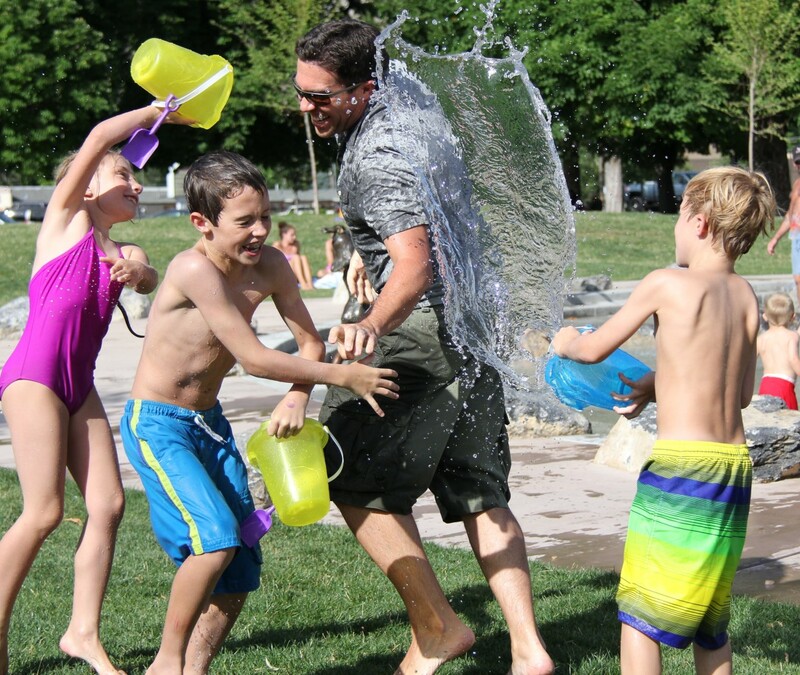 What is the most important rule for the summer camp prankster? "If you want to play the game, you must be willing to be played!" 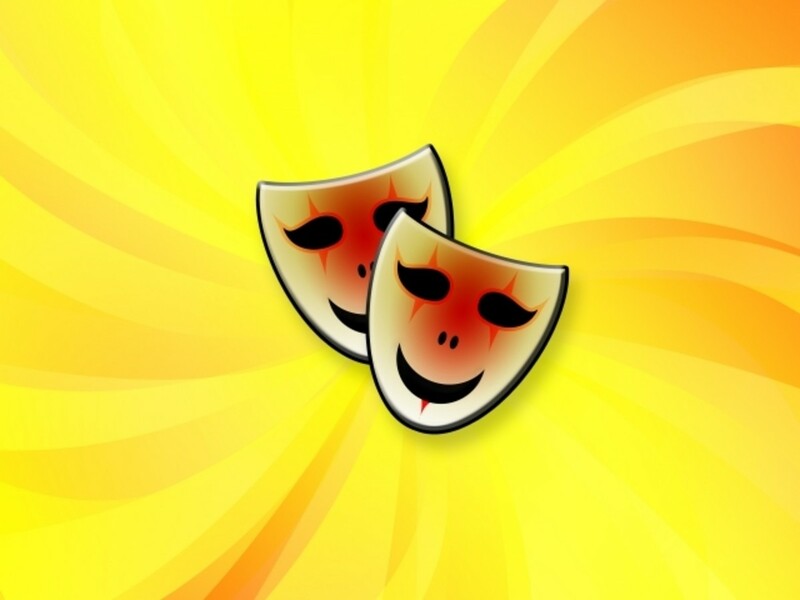 Learn some tips and tricks from a seasoned prankster. Learn how to organize a Girl Scout wide game. A fun wide game for any event, but an especially good game event to celebrate Juliette Low's birthday. Anyone familiar with the Boy Scouts will recognize the Scout Law and the Scout Oath. 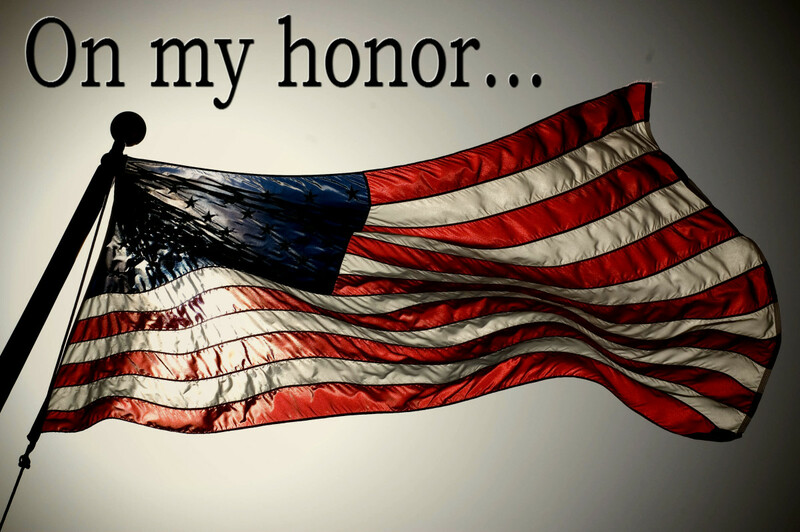 But what is a Boy Scout pledging when he recites the Scout Oath? 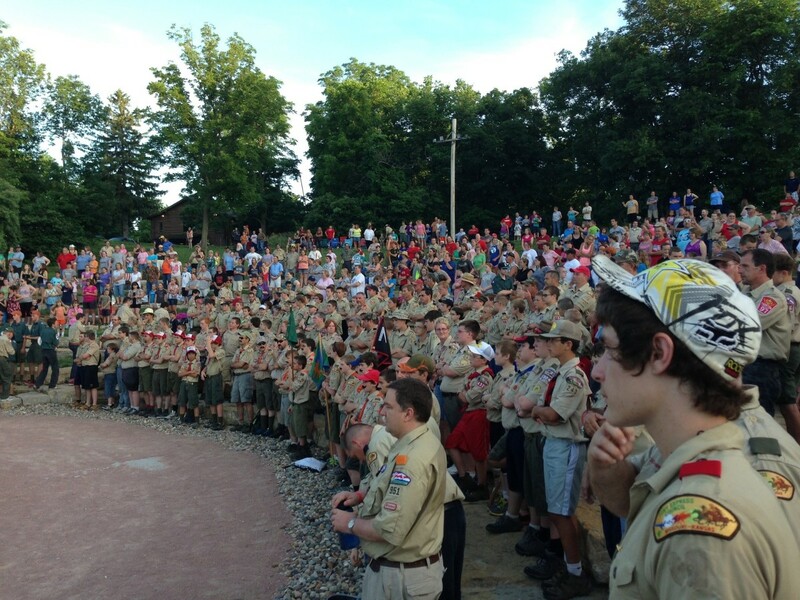 Here is the Scout Oath broken down and explained. 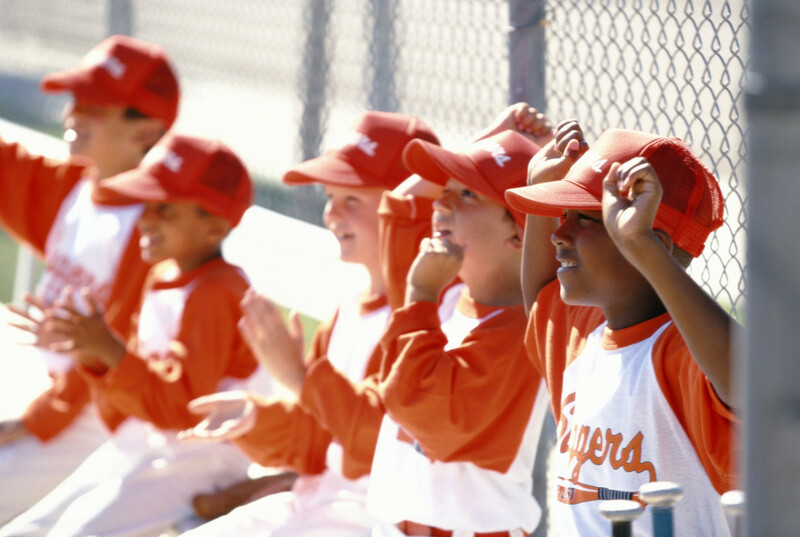 Little League is a great way for our youth to participate in an organized sport and make new friends. Communication is a big part of baseball and signs are used to tell players what to do. 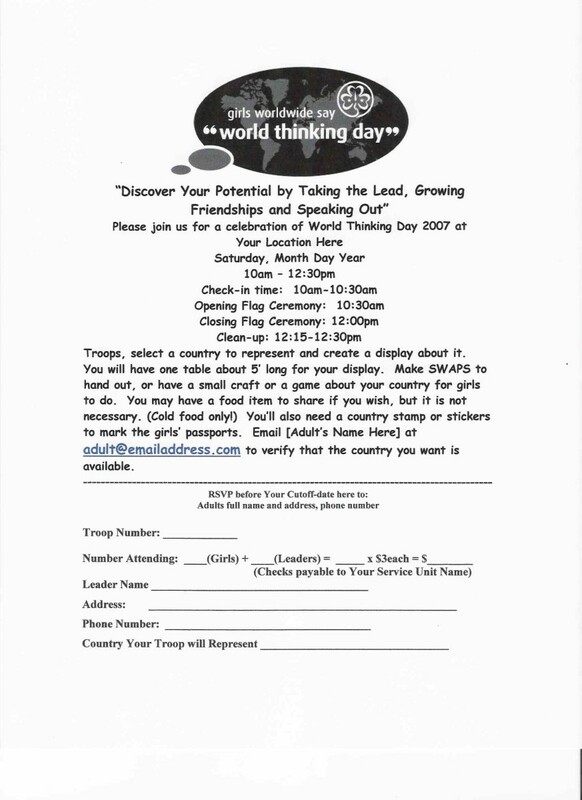 How to plan a Girl Scouts World Thinking Day event with your troop or Service Unit without too much stress. 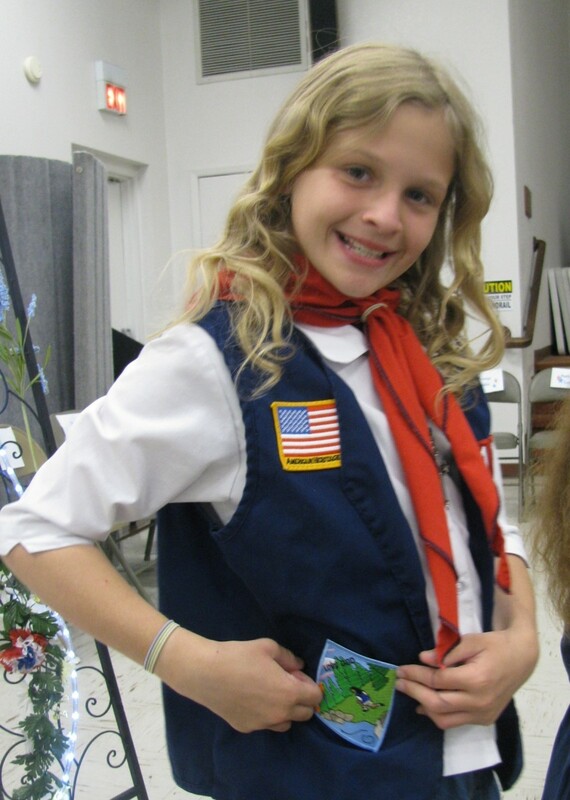 Winning tips for a great Girl Scout encampment. 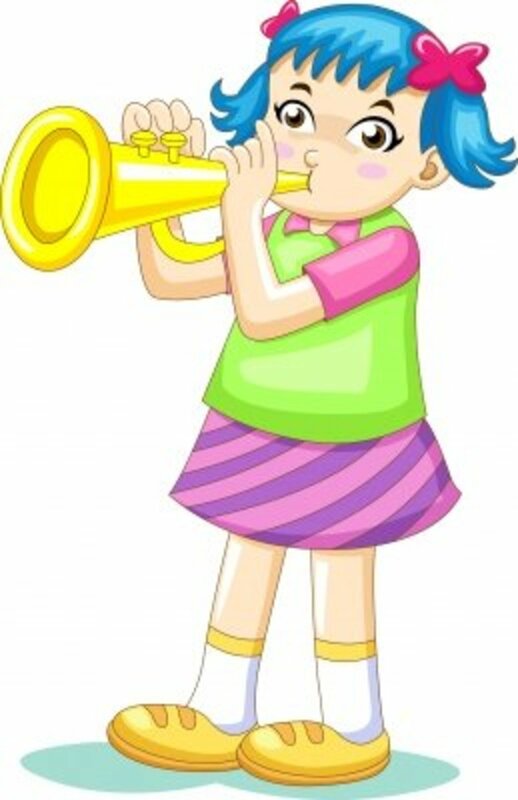 Do you have a school-aged kiddo that is ready for some after-school activities? 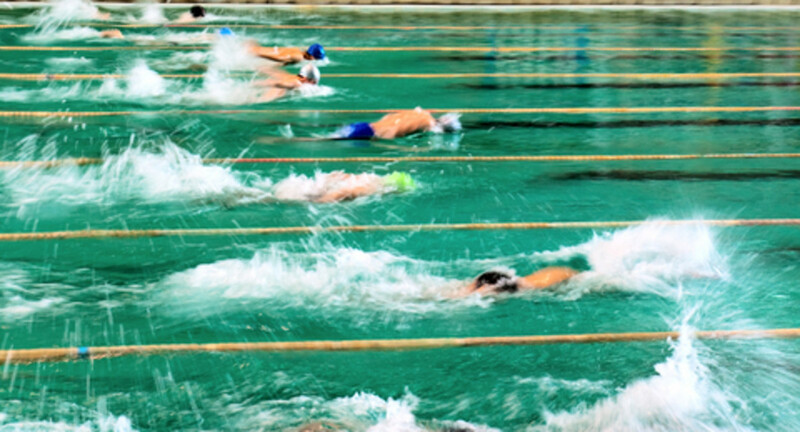 Trying to decide which one is the right fit can be tricky, but it doesn’t have to be stressful if you can keep in mind a few criteria to help you find the right activity. What After-School Activities Are Right for My Child? Ideas to engage girls as they learn to be courageous and strong. 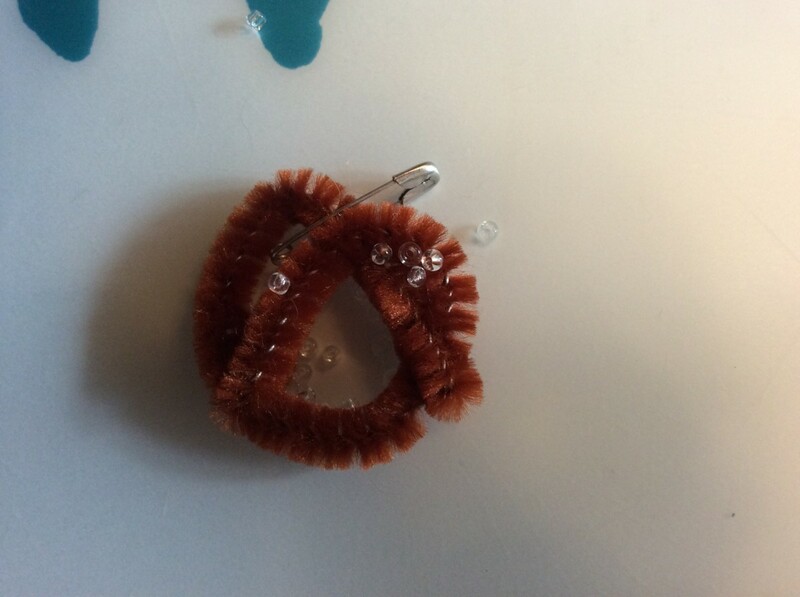 A swap is a small handmade craft that scouts exchange with each other. Usually handmade, they include a pin for storage and often include information about the givers troop or location. Entering your child in her first beauty pageant is a big deal. If you're new to pageantry, you'll find these tips helpful to direct her on the road to success. Coaching youth baseball is not as easy as it may seem. You can find yourself in a lot of bad situations if you are not well prepared. 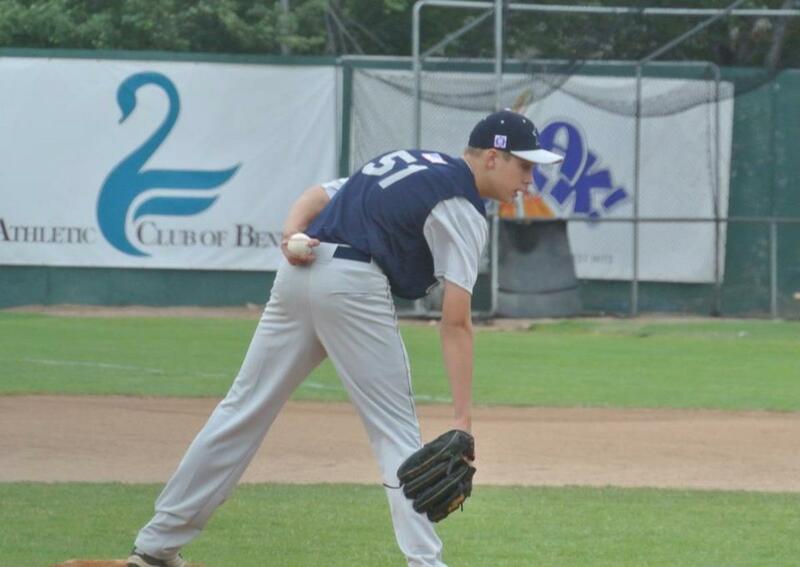 This article brings to light common problems first-time youth baseball coaches (including myself) have faced and how to avoid them. 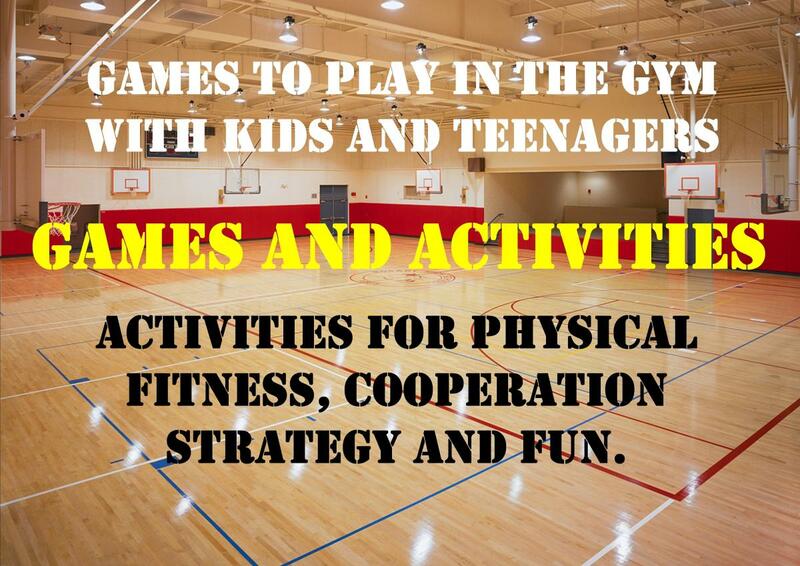 This is an extensive list of games you can play with kids in the gym. Directions, tips, and videos are included to help you get the game set up and the kids playing. 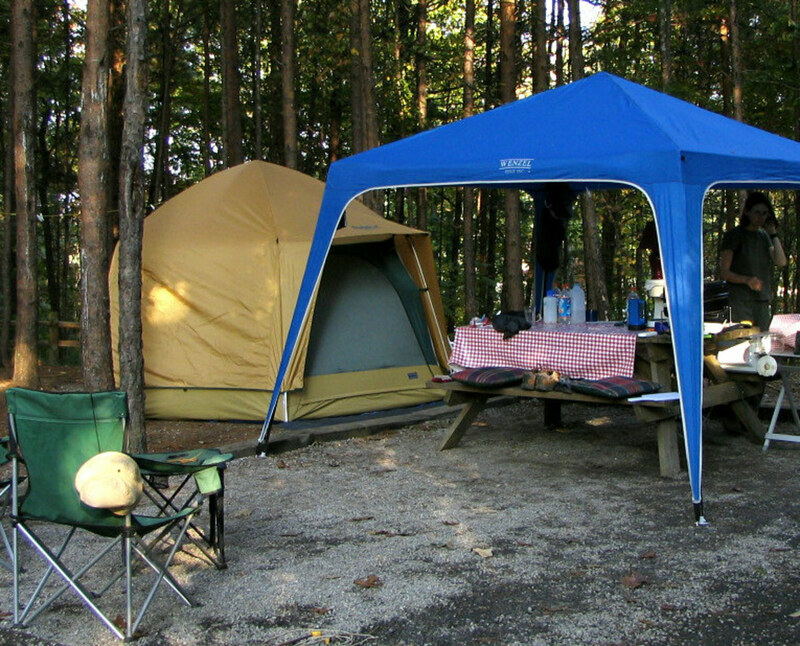 Tips for successful Girl Scout camping. Includes a useful leader's gear list. 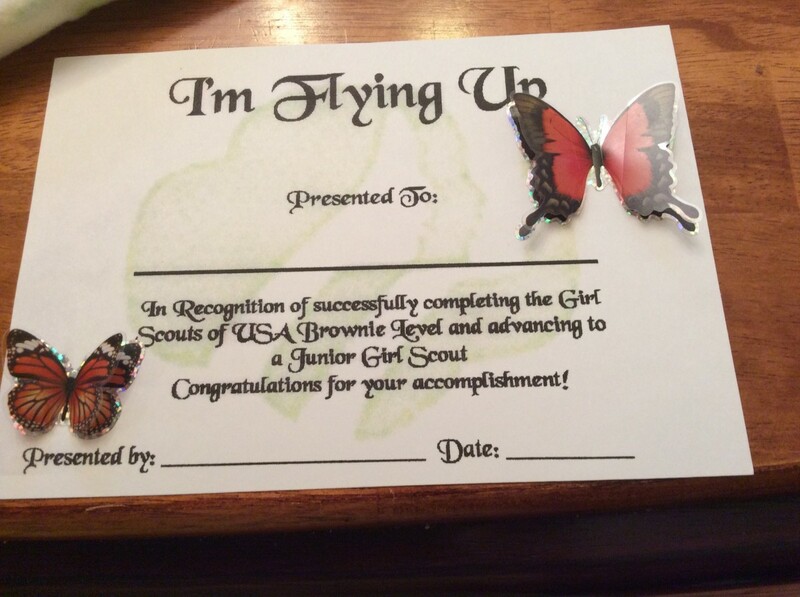 A bridging ceremony in Girl Scouts symbolizes moving to another level of Scouting. 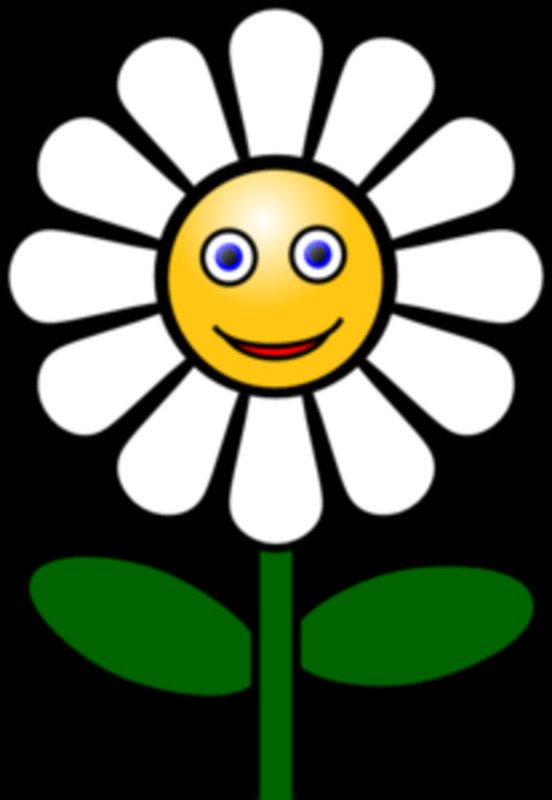 Daisies to Brownies, Brownies to Juniors, Juniors to Cadettes . . . .
Cub Scout skits are fun to do. 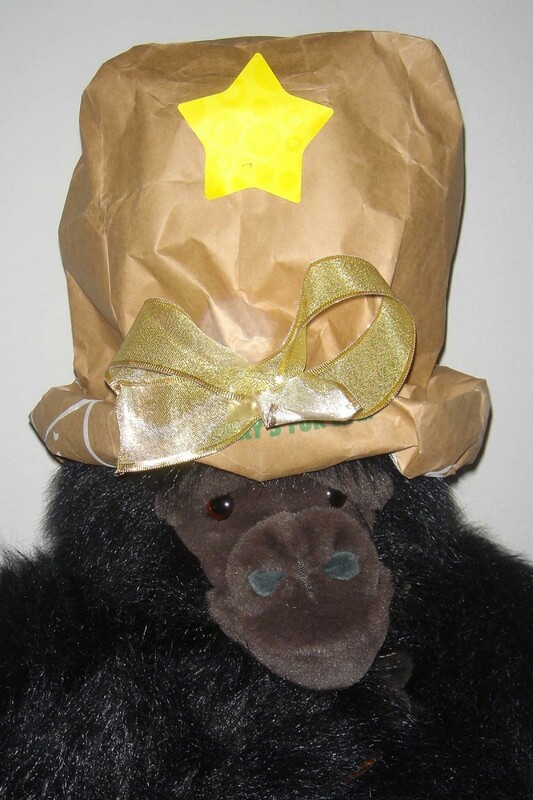 Below you will find my favorite skits that are suitable for Cub Scouts, Boy Scouts, Girl Scouts, Brownies, and any other camp setting. Ideas to engage girls as they learn how to be friendly and helpful. 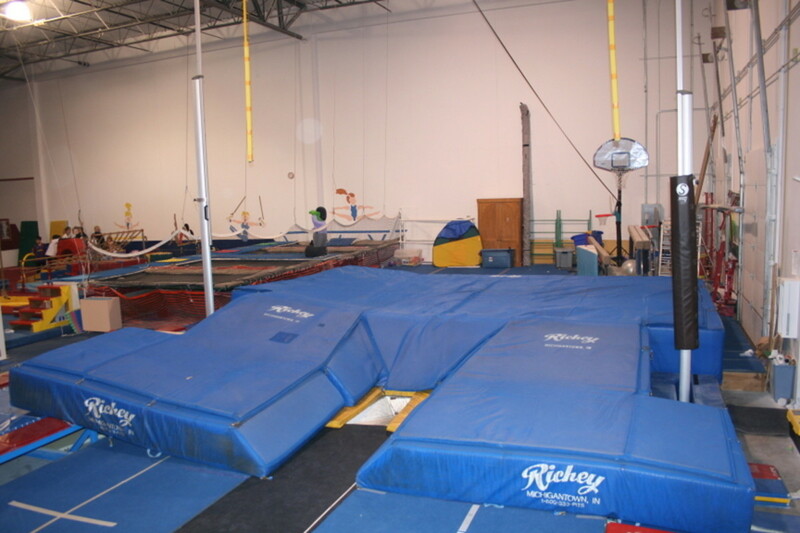 Is your child thinking of becoming a pole vaulter? Here are some things you should know that will help you make your child safer and more successful. Find out what it will cost you too! What Kind of Equipment Will My High School Pole Vaulter Need? 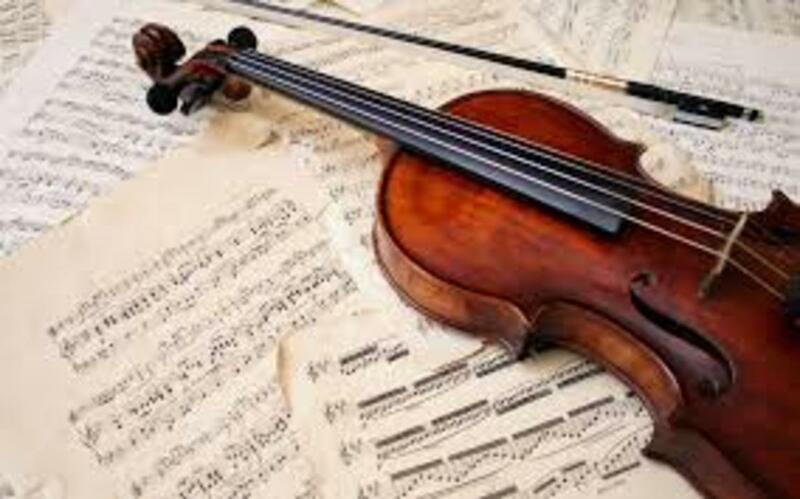 Nine children out of ten could succeed in learning how to play a music instrument if they chose an instrument that suits their personality. 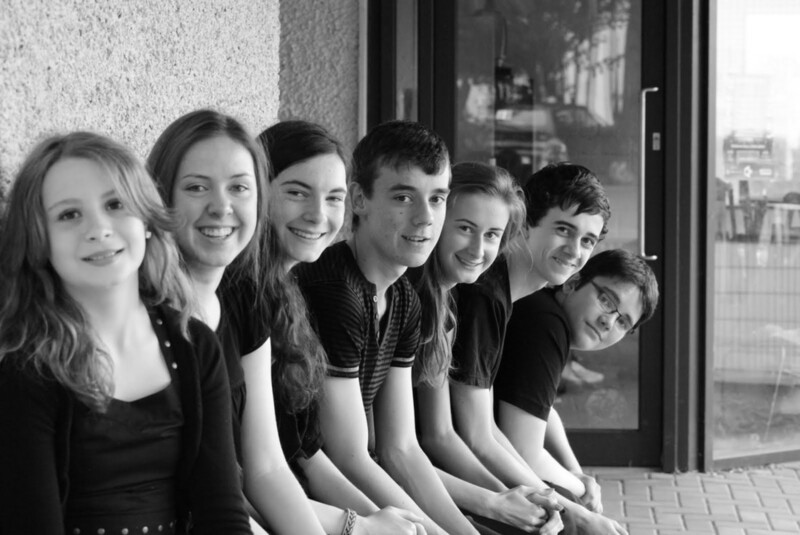 Have you ever wondered what Youth Theatre is really doing for young people? In this hub I have researched its benefits and laid them out in as clear a way as possible. What are the alternatives to the Girl Scouts? 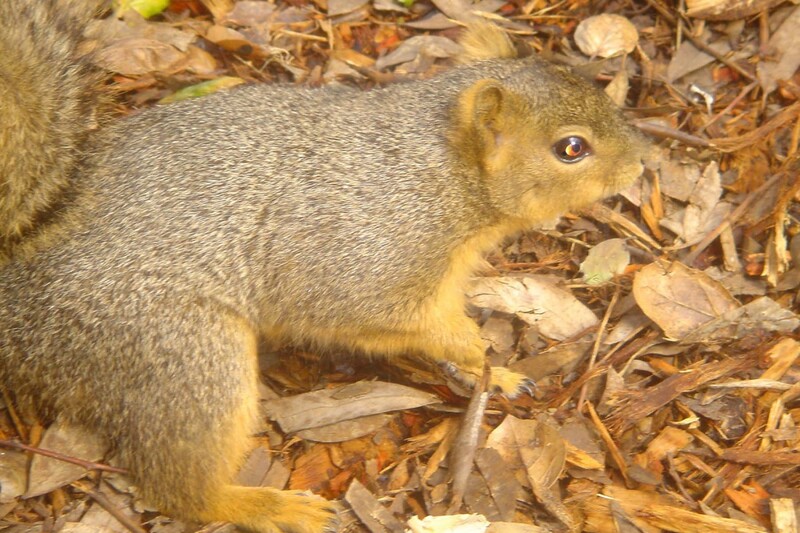 This article provides a synopsis of several programs that rival the Girl Scouts along with links to them. 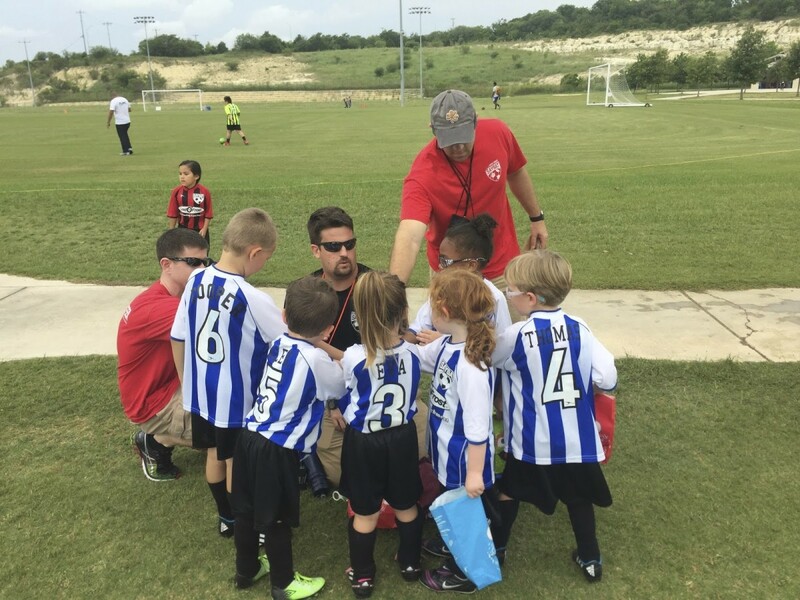 When should you start your child in an extracurricular activity? How do you know which one to pick? We'll outline some of the signs your child is ready, and how to determine what activity to start. 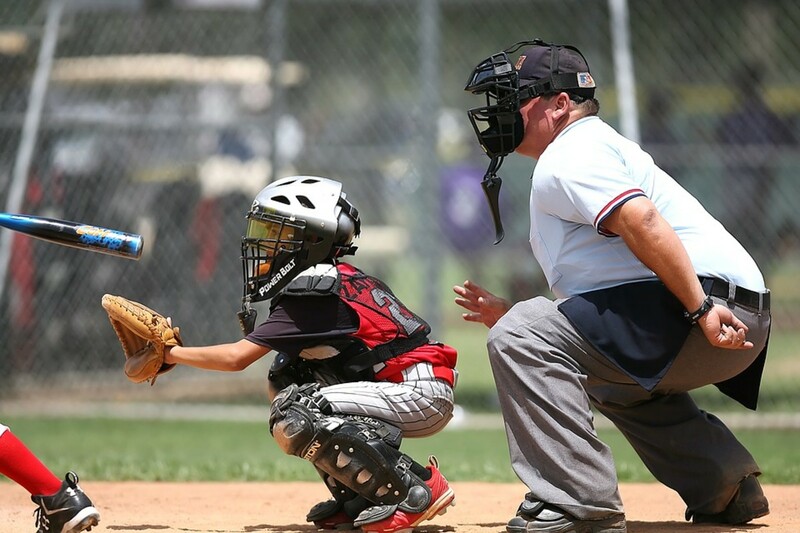 Parents and other adults involved in Little League baseball should consider and adhere to a code of conduct that keeps the game positive and educational for all children involved. 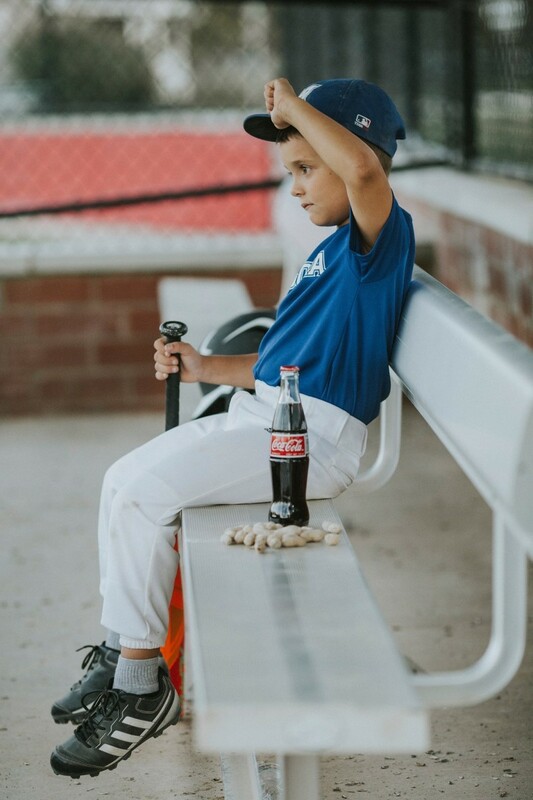 If your child plays baseball, here is what to expect.